THIS. 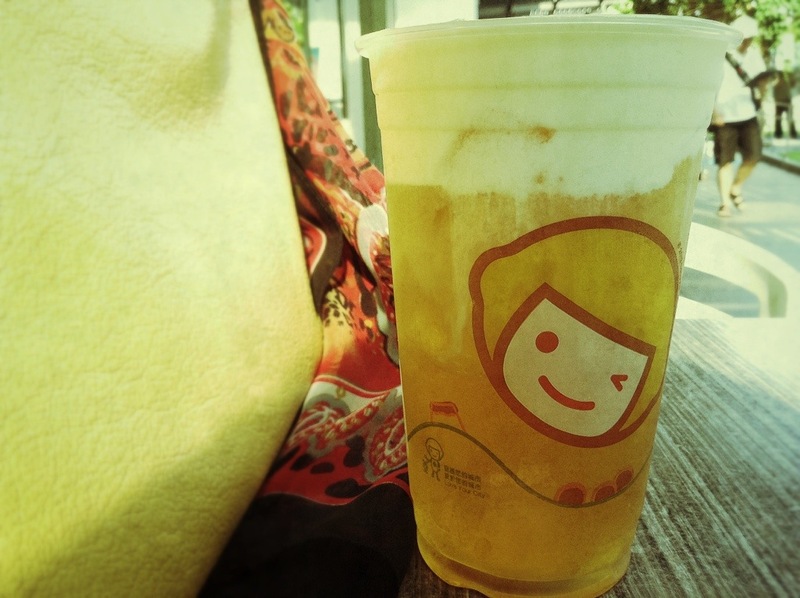 My favorite cup in Happy Lemon: Green Tea with Rock Salt Cheese. The trick, don’t stir. For me at least, I’m just so addicted to the salty taste of the froth mixed with healthy goodness of tea. Just looking at this makes me want to buy one again.